Project management during the construction of residential commercial buildings “A3”, “A4”, “A5” and “A6” of the Podbrežje settlement. The construction of the residential commercial buildings in progress. 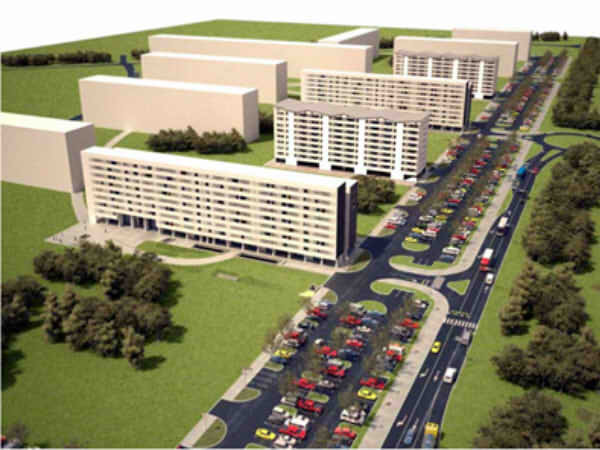 All buildings consist of 8 floors in which the total of 608 apartments with associated garages or parking spaces and storage rooms are planned as well as 700m2 of commercial space. GI provides project management services.